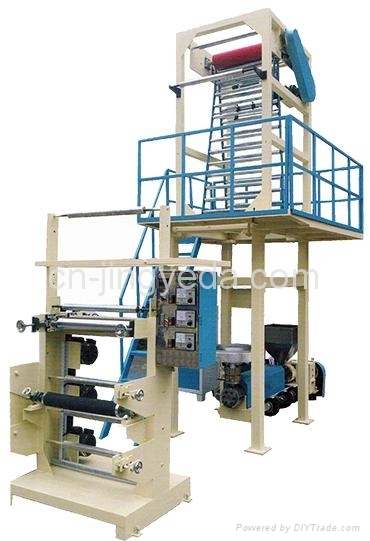 HDPE, LDPE, EVA Film Extrusion Machine Machine is mainly for extrusion and blowing of HDPE, LDPE and LLDPE filmm. 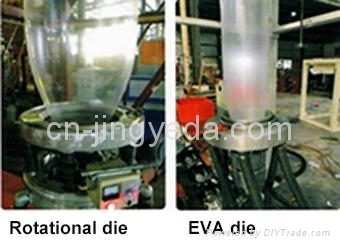 If replacing the mould, it can also produce EVA film. 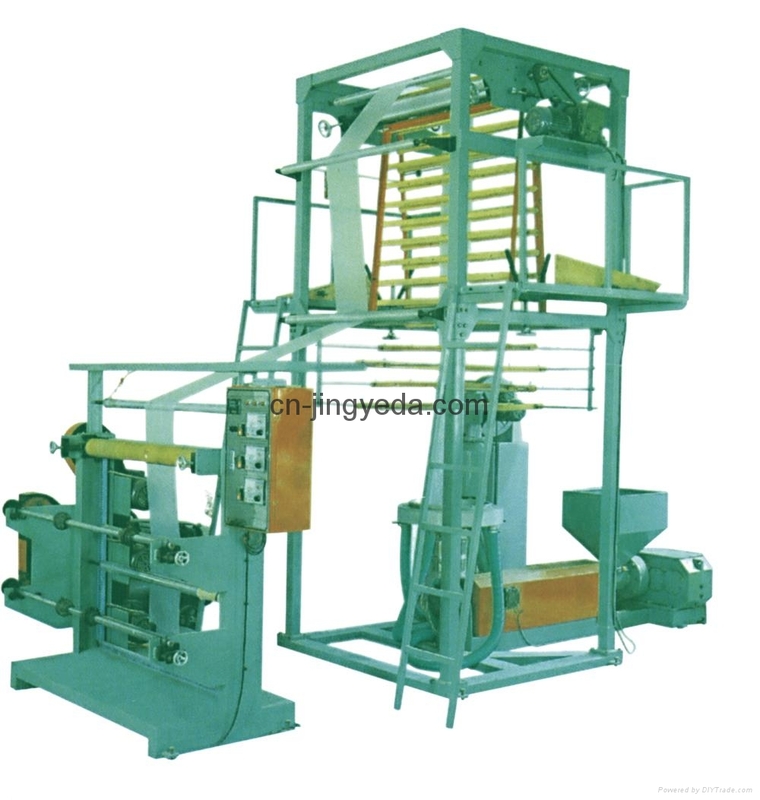 Traditional Central Winder Station is popularly used. Simple and reliable. 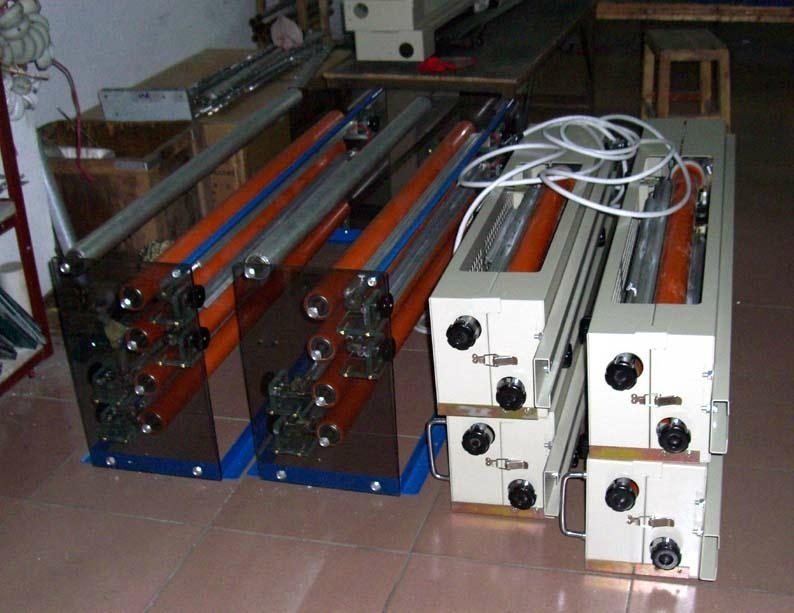 IF your target film is mainly super thin film, please consider a single or double-winding station. 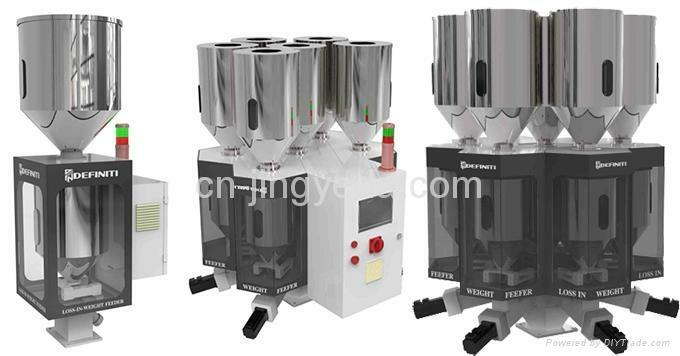 Both corona treater and rotational die are optional at request. 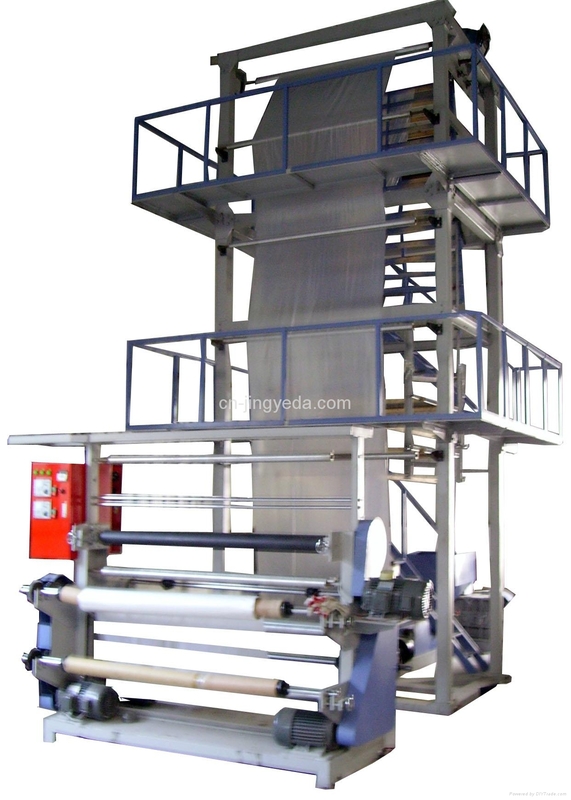 Gusset folder, 1 HDPE die, 1 LDPE & LLDPE die are included in standard design. 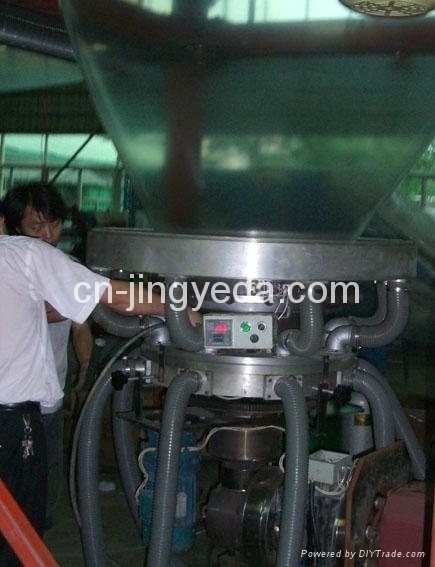 Iris hexagonal stabilizer and fully rotational die + 2-layer rotational air ring are optional. Mick Weight Control (D-Line) is also available at request.